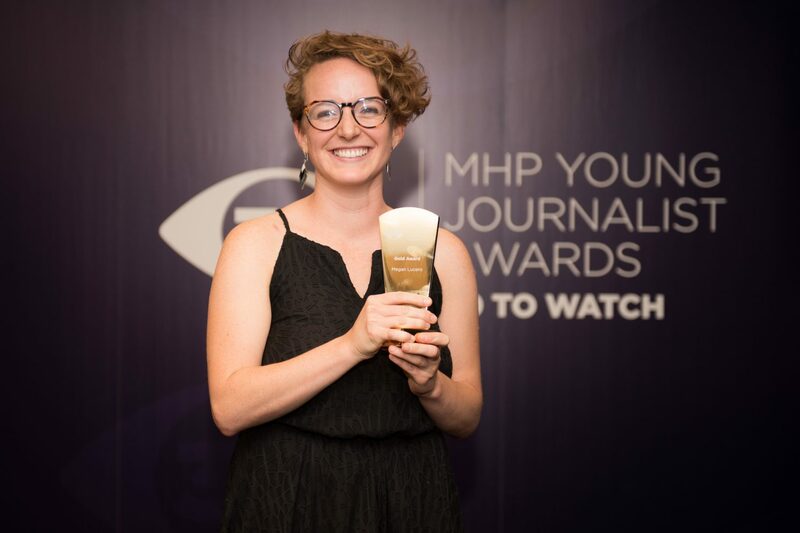 MHP is delighted to announce that nominations for the 30 To Watch: Young Journalist Awards 2018 are now open. 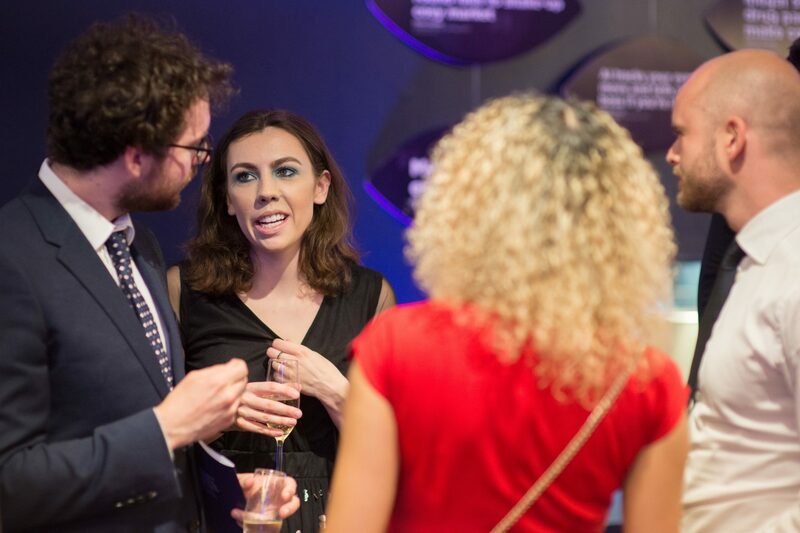 This is the seventh year that we have staged the awards, which have become an increasingly popular event in the media calendar. 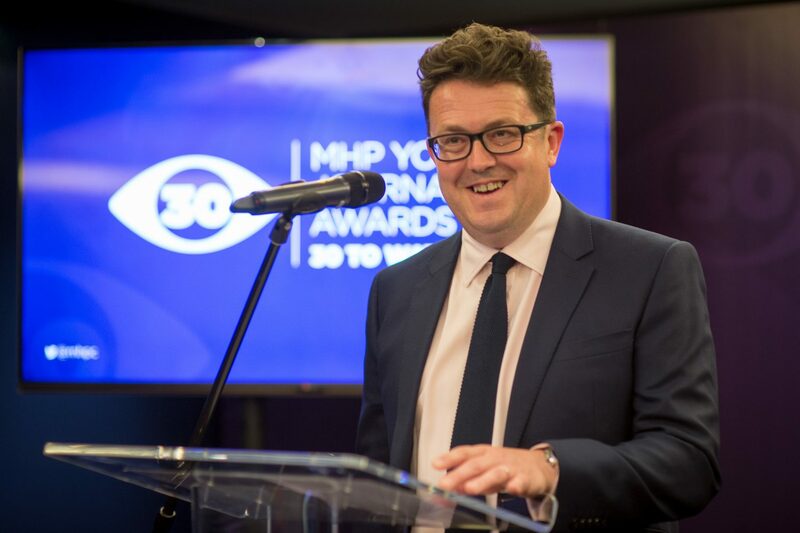 MHP instigated the 30 To Watch awards because we believe some of the best and most innovative work in British journalism is being done by young people – often for not much money and precious little recognition. 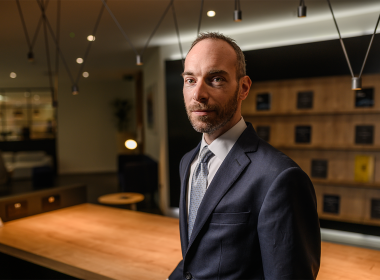 Over the years many of our past winners have gone on to become established and respected figures in the UK media. 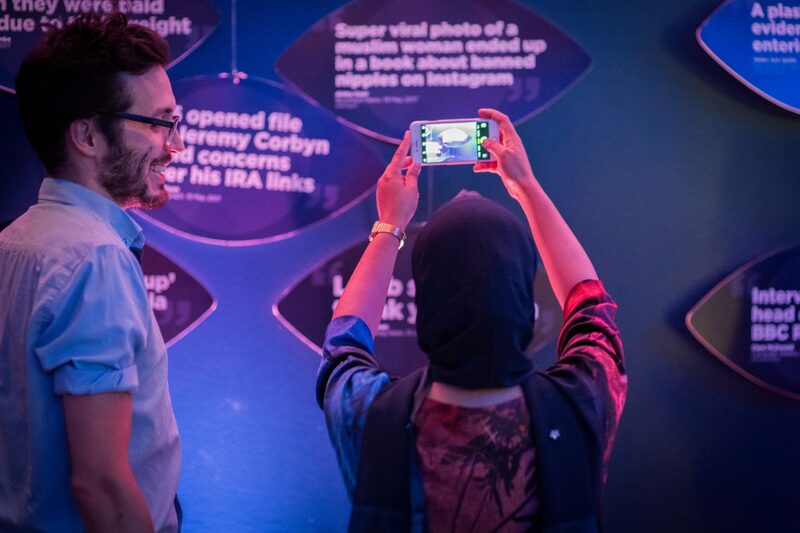 We are pleased to see that every year many former winners lend their support to the event by nominating the people who are the new, up and coming media stars. 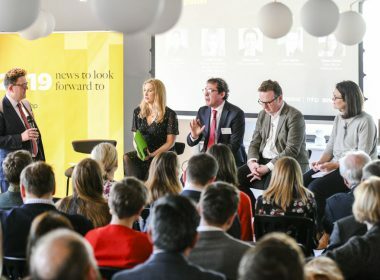 The MHP Young Journalism Awards are FREE to enter – the only requirement is that entrants should be under the age of 30 and working full time in some aspect of the media. 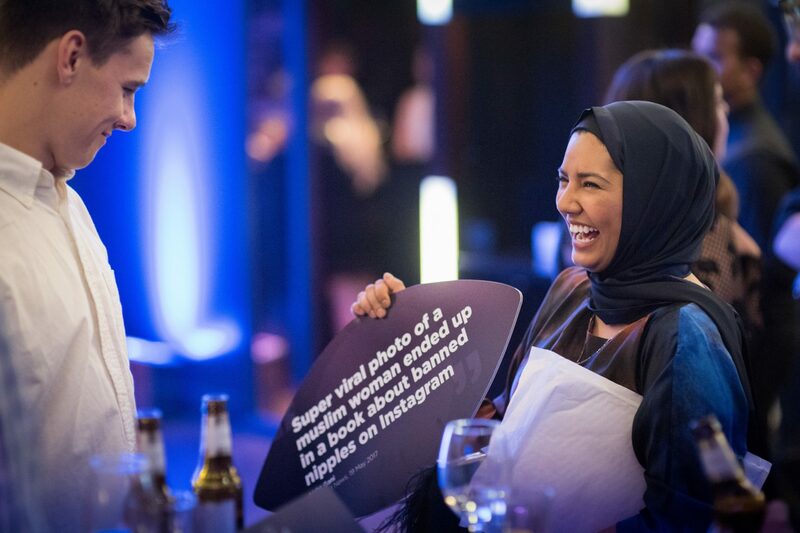 You can nominate yourself, a friend or a colleague. 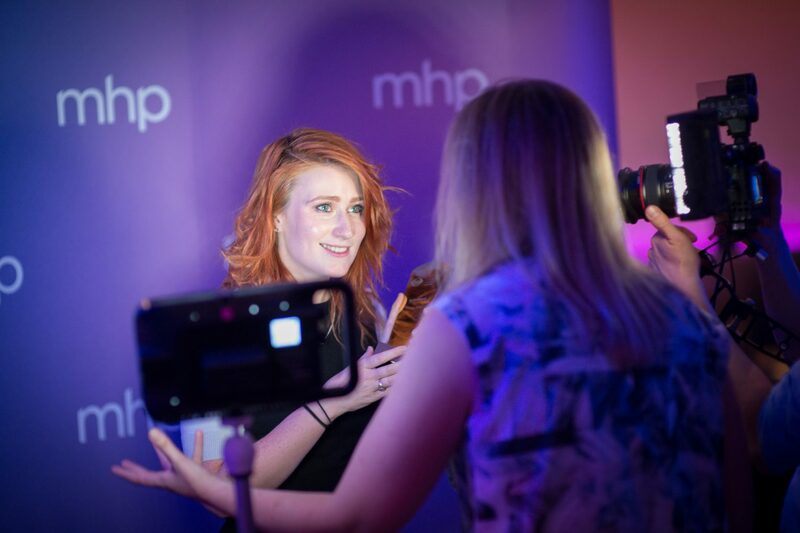 Follow the simple instructions and return the form by email to awards@mhpc.com. The closing date for entries is April 30th 2018. Our judges will use the long list of nominations to identify the 30 young people who we think stand out from their peers. From that list of 30 winners we will choose eight gold winners in the categories listed above. 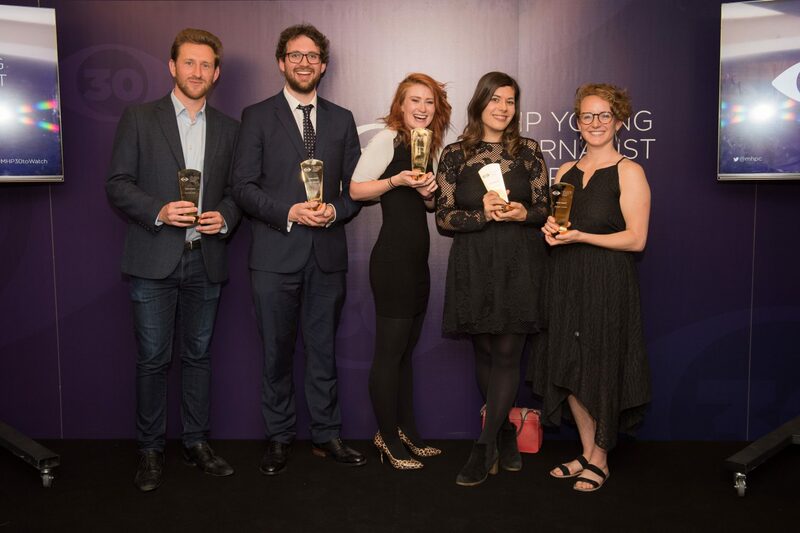 The awards night – which will be hosted by Jay Rayner – will take place in London on May 23. 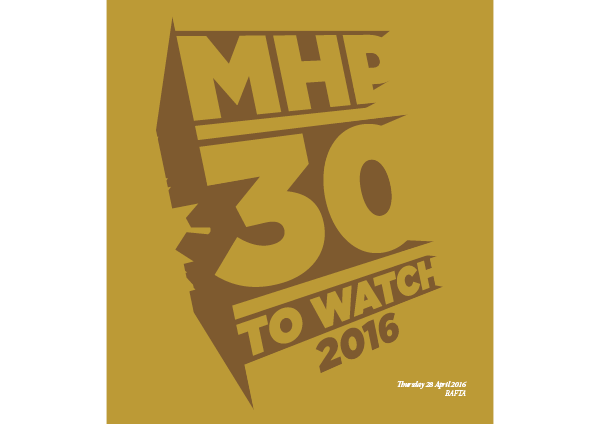 Head of the MHP Media Unit, Ian Kirby said: “I’m really pleased that 30 To Watch is proving to be such a success. Every year it attracts more entries and the judges’ job keeps getting harder. To view the full list of our previous winners please see the brochure below.